The holiday season is fast approaching which means so too is winter. With plenty of additional expenditures already surrounding this time of year, the last thing you need is to be stuck with a large expense because your roofing system fails. With winter comes heavy winds, high precipitation/accumulation and drastic temperature changes – all which can cause significant damage (if not total failure of your roof) if you’re not properly prepared for the elements. The good news is that the vast majority of roofing damage and leaks are preventable. How can you ensure you’re prepared? If you are already following a preventative maintenance program from your commercial roofing contractor, you are ahead of the game. Look at the last detailed report you were provided and make sure you have (at a minimum) taken care of all of their more urgent recommendations. If you aren’t taking part in a maintenance program or you can’t remember the last time you’ve had a roofing professional inspect your roofs’ health… now is the time. The first step is to schedule an inspection of your roof (View Empire’s FREE 100 Point Roof Inspection). They will complete a thorough examination and will provide you a detailed report including photos and thermal imaging. This will help you to get out in front of any potential problem areas, forecast your costs, provide you with an understanding of your roofs’ life expectancy and give you peace of mind once the snow starts falling. What kind of winter can Canadians expect this year? Don’t let a small flaw turn into a big problem! Water doesn’t need much space to cause damage and because it will expand (freeze) and contract (thaw) multiple times over the course of a Canadian winter, a small vulnerability left untreated can have significant consequences. As we always tell our clients, “Be in a position to act, not react”. 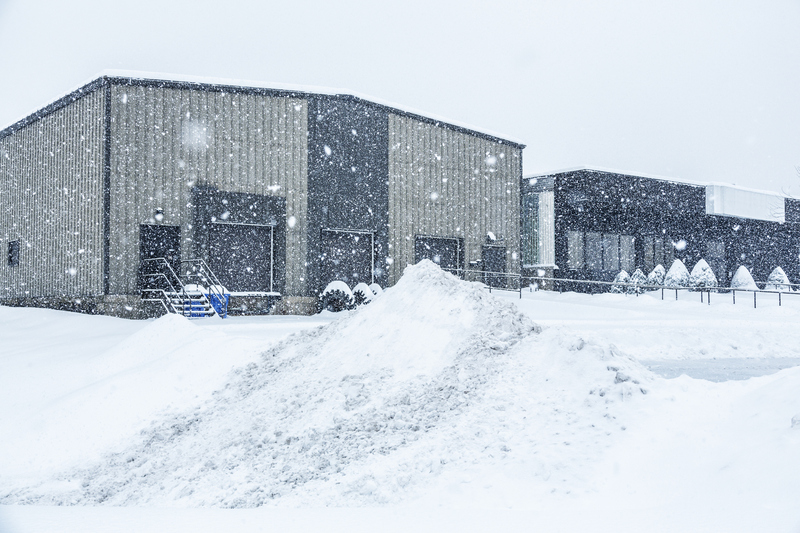 Contact your commercial roofing professionals and make sure your roof is ready to withstand anything our Canadian winter can throw at it.